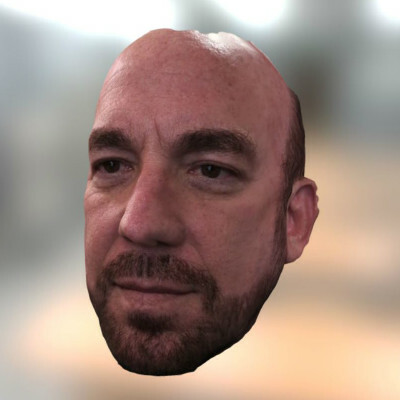 Bellus3D is a venture-backed Silicon Valley startup founded in March 2015 to develop next generation 3D face scanning technology. Our founding team includes seasoned entrepreneurs and leading computer vision experts. 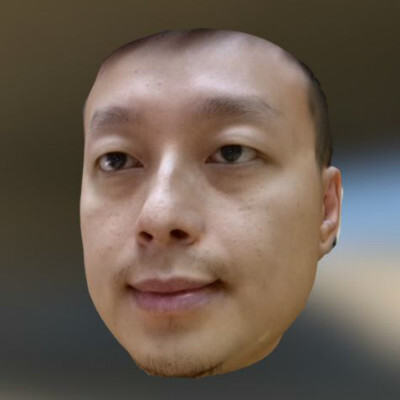 Past work in LIPS and Compal Inc.
Our face scanning technology has captured the imagination of a wide range of industries including: Custom Eye Glass Design, Dentistry, Virtual Make-Up Try-on, Hollywood Special effects companies, 3D Selfie figurine makers and many others. We are an exciting new company working on the latest tech and need great people. 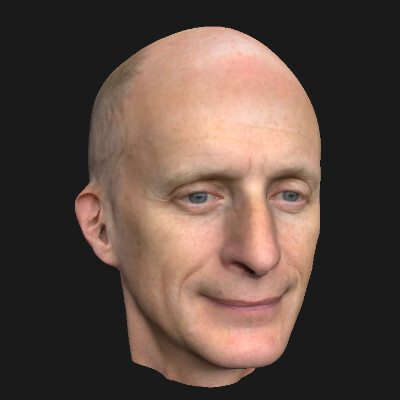 You will be a member of our engineering team to develop our next generation 3D face modeling and processing software. You should have strong experiences in image processing, 3D computer vision, and be familiar with OpenCV. You must be a quick learner, and are expected to work independently to tackle a problem with some guidance from others. You should be an experienced C++ developer with good coding practice. 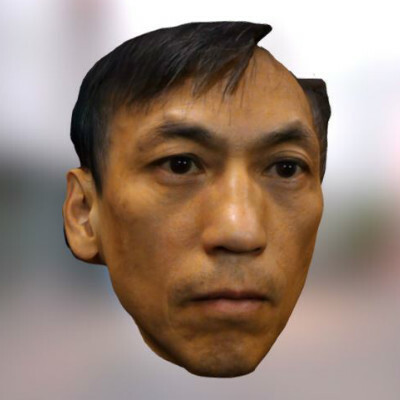 Past experiences with 3D face scanning, animation, or processing a strong plus. You should have some research background but will be expected to write production code that can go into a commercial product. You should have an advanced degree in computer science or related fields. The position can be for someone fresh out of school or with years of experience. You should be motivated to work in a dynamic startup environment where things are not always well defined. You will be a member of our engineering team developing software to support our 3D cameras. You will primarily be developing a layer of middleware in C++ and Java to communicate with 3D camera drivers, and our internal image processing engine. You should have a good understanding of object-oriented design and can develop and document an API to be used by others. You should have experiences in using OpenCV, and have developed software related to imaging, video, camera, or 3D. Visual Studio and Windows development experiences are required. Android development experiences are a strong plus. BS or MS in computer or related fields required. We are constantly looking for good people. If you don’t find a position available, tell us what you like to do and what you can do. We may create a position just for you. For support issues, please fill out our Help Desk Form so that we can follow up with you regarding the issue.